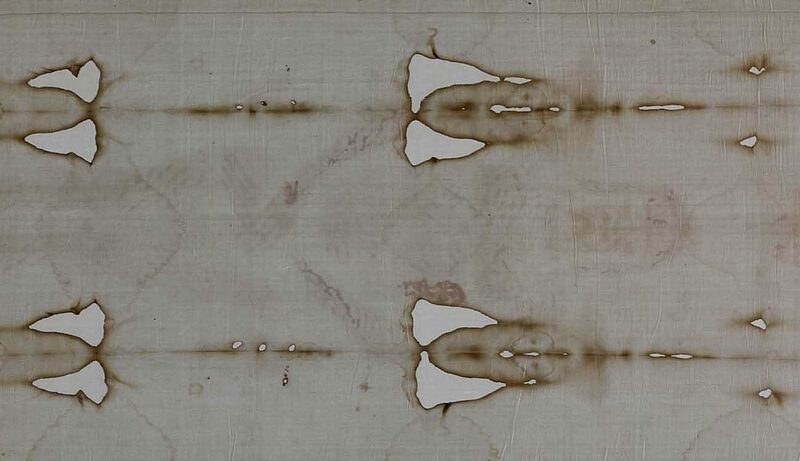 VATICAN CITY (CNS) — A leading expert on the cloth believed to be the burial shroud of Jesus dismissed a new study claiming that blood patterns on the shroud are not consistent with those left by a crucified person. Maybe you are missing the point? Can it be possible that this precious relic is more important than the message that our ancestors send us? I venerate this Shroud, but that might not be Jesus. It is a matter of faith, and respect. “If this is considered science, I guess I’ll just have to take my degree in natural sciences and throw it away,” she said.. It is and you should.